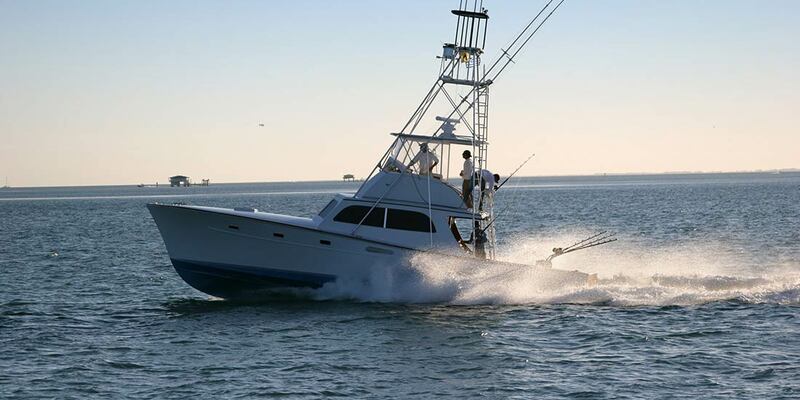 What would you recommend to anglers fishing in Herradura, Provincia de Puntarenas? Before booking in the Herradura / Jaco area, check the calendar. Read reviews suggesting the best season to fish. Weather conditions do not dictate success - moon phase and season are better gauges. Do your research. Read and write honest reviews and keep a positive attitude! It is a beautiful experience!! The Mahi Mahi and Yellowfin are plentiful in August and the weather is goegeous! A bit of rain here and there but nothing you can’t handle! Pick the right crew and boat and you'll find the fish even though it may not be the perfect time of year. What would you recommend to anglers fishing in Quepos, Puntarenas for the first time?